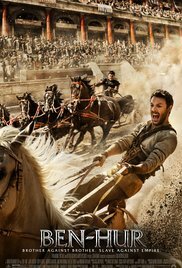 Showing this Weekend: September 9-11th: Ben-Hur! Friday, and Saturday movie starts at 7:30p.m. 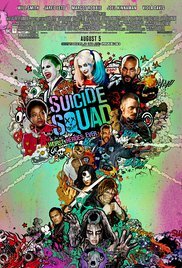 Sunday movie starts at 5:30pm. This movie is rated PG-13 and stars Jack Huston, Toby Kebbell, and Rodrigo Santoro. Judah Ben-Hur, a prince falsely accused of treason by his adopted brother, an officer in the Roman army, returns to his homeland after tears at sea to seek revenge, but finds redemption.